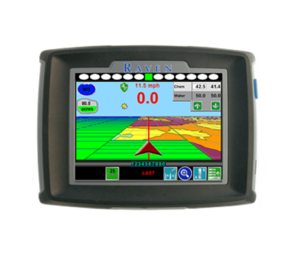 Ready to take a giant step forward in farming? 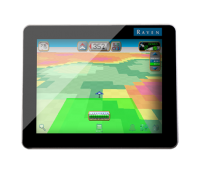 Raven’s Envizio Pro™ multi-function field computers enable you to control, simplify and improve virtually every phase of your operation. 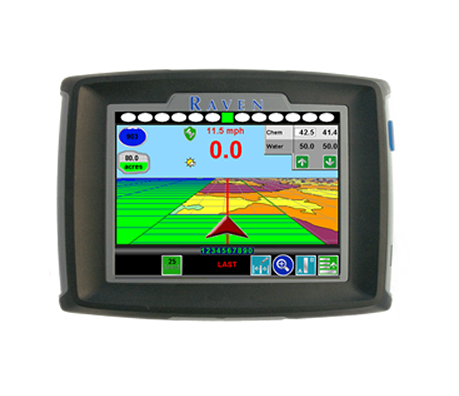 With a single field computer, you enjoy increased efficiency, cost savings, and reduced fatigue.